When Lord Wheatley purchases a Greek island, he's looking for a life of solitude and quiet. Unfortunately, the unfriendly natives have something else in mind. 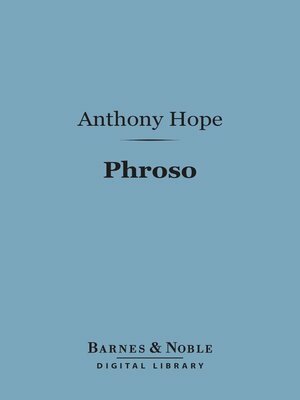 Wheatley is plunged into danger—his life further complicated by his love for the beautiful and captivating Phroso, who is in the line of succession to rule the island.